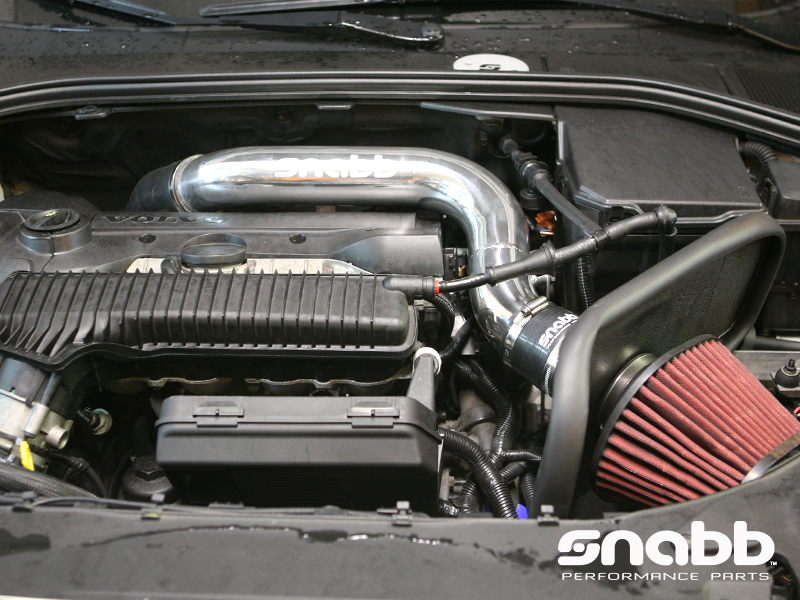 Snabb is proud to announce a limited release high flow intake kit for the Volvo P3 S60 T5. 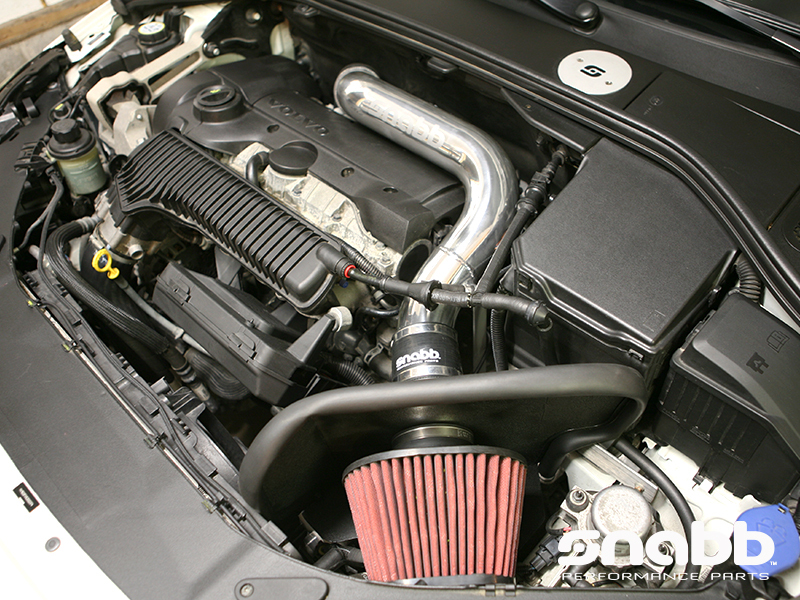 The laser cut aluminum heat shield is made locally in Ithaca New York, the Ford focus RS ECU holder is sourced from the united Kingdom, the intake pipe and brackets are fabricated here in our shop in Ithaca, the remaining parts are of the highest quality and designed to last. 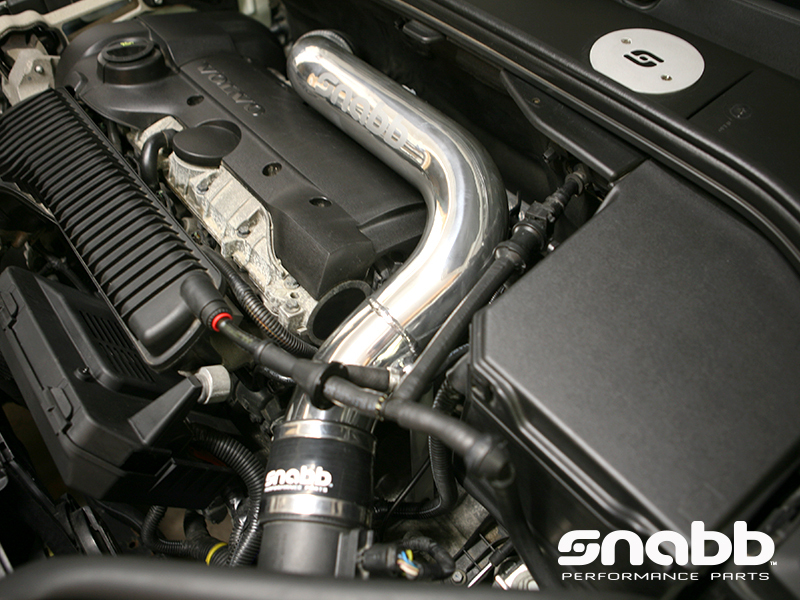 Our kit completely reroutes the intake behind the drivers-side headlight and separates it from the engine bay and the ECU to deliver the coldest possible air. Please note that the installation for this kit is more difficult than average. 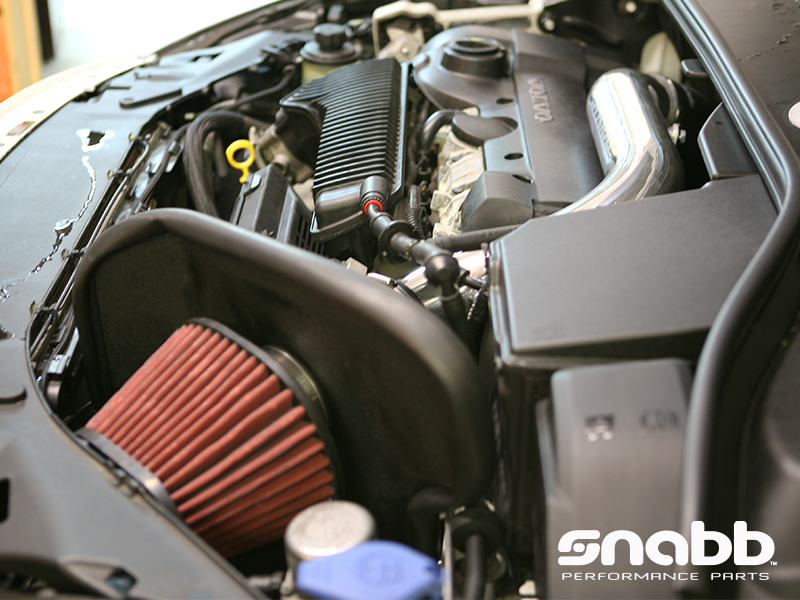 You’ll need to completely remove the stock air box, the ECU, and adjust the loom on your wiring harness in order to install this kit. Optionally for customers who have the brake booster we offer a relocation kit complete with instructions bracket and new hose to move the booster out of the way. Please note that power gains are only possible with a retune.